The long awaited 2016 Hilux is here and as always Takla has you covered. 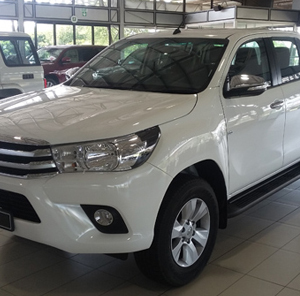 Come and view the Brand new Toyota Hilux on the Takla stand at the 2016 Beeld Holiday show. Drinks and coffee will be served as always to all our clients with some exciting new products being introduced to the Takla range. We look forward to seeing you there.